I've signed the petition and I am now sharing that email with you so that you can, if you want to, do the same. Three weeks ago, 276 girls were abducted at gunpoint from school in Chibok, north-east Nigeria. Many of these girls had only travelled to Chibok for their exams as their own schools had been closed for 3 months - due to the fear of attack from Boko Haram. While a few managed to escape, over 250 young women are are still missing, and are under threat of being sold into slavery. Sadly this is not an isolated event: Boko Haram have killed thousands over the past 5 years. 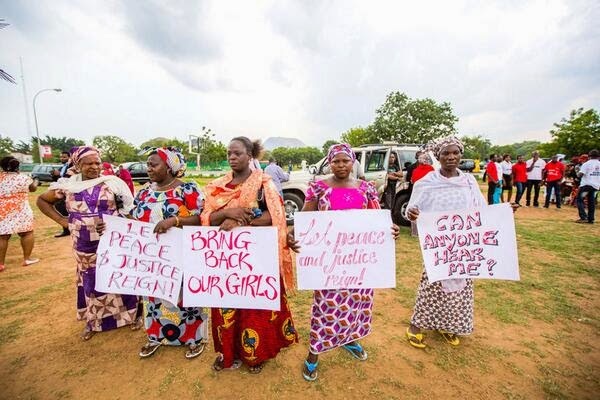 In the past 48 hours they have struck again, abducting eight more schoolgirls even as the world decries their actions. 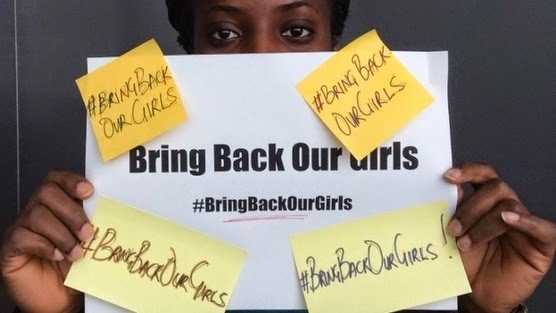 International media attention is now focused on Nigeria - in large part due to activism inside and outside the country as the world echoes with the call to #BringBackOurGirls. Over 400,000 people have signed a petition pledging solidarity for the campaign and calling on the government of Nigeria to do all they can to ensure the safe return of these girls to their families. Along with the UN Special Envoy for Global Education, Gordon Brown, and Global Business Coalition for Education leaders in Nigeria, A World at School announced the $10m Safe School initiative to protect the right to education. We must do everything we can do find these girls - and to ensure that no child risks being attacked or abducted for simply seeking an education. However, we need you to help keep the campaign to #BringBackOurGirls in the news and make sure the schoolgirls of Chibok are not forgotten. Read about how it's possible for 200 girls to go missing without a trace - and what can be done to prevent this happening again.